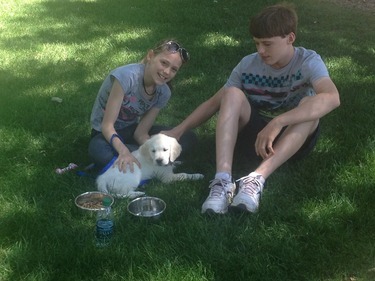 Canine Community Heroes Inc.(CCH) is a Colorado not-for-profit dog training organization that offers a continuum of canine services for family dogs, service dogs, therapy dogs, and companion dogs. 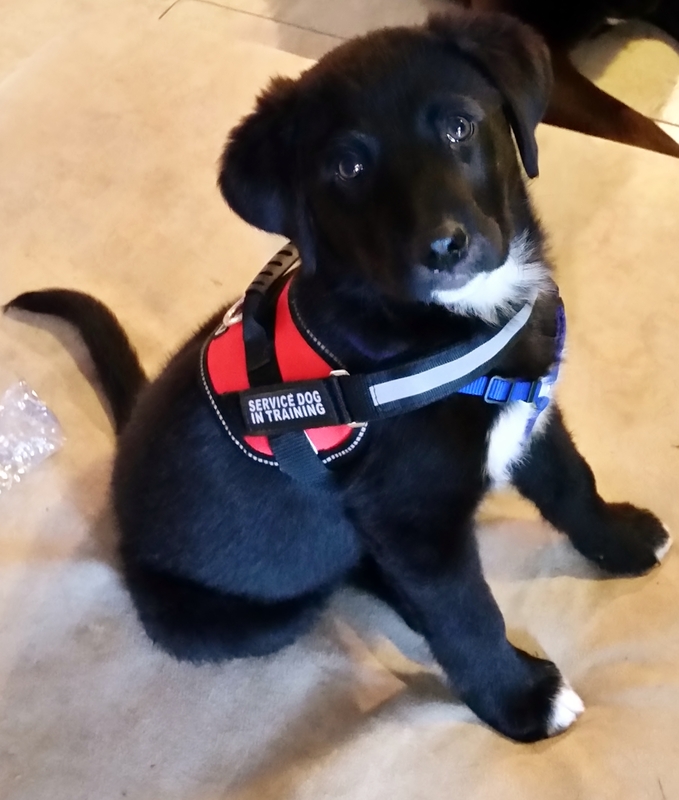 We specialize in providing dog training instruction to teach individuals to train their own dogs. CCH is dedicated to providing community outreach programs that improve the lives of individuals and dogs through positive interactions. Our community outreach goals are met through direct service, support, and education. CCH is a proud member of the Pet Professional Guild (PPG). 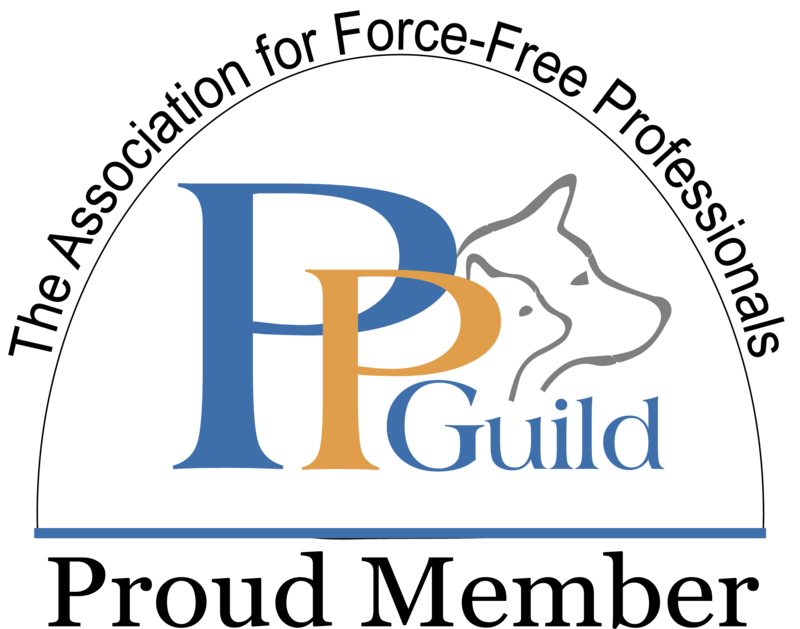 The Pet Professional Guild is a membership business league representing pet industry professionals who are committed to force-free training and pet care philosophies practices and methods. Pet Professional Guild Members Understand Force-Free to mean: No Shock, No Pain, No Choke, No Fear, No Physical Force, No physical Molding, No Compulsion Based Methods are employed to train or care for a pet. CCH is committed to providing a safe and enjoyable training experience for all. This includes prohibiting any device or method that has the potential to inflict harm of any type. We train dogs by rewarding desired behaviors and excluding the intentional use of physical or psychological intimidation. CCH dog trainers are certified by the Certification Council for Professional Dog Trainers and full members of the Pet Professional Guild. Additionally, our trainers are qualified professionals who work with individuals with disabilities. The CCH training model for dogs that are being raised and/or trained by individuals or families for specific jobs is based on a continuum of skill development. The CCH philosophy is to improve the partnership between dog and handler to the highest potential possible and to provide ongoing support throughout the partnership. Some dogs will progress to specific skill levels to work in public while other dogs will be performing their job in a more private function within family homes. We honor each team’s accomplishments while maintaining high standards of practice for dogs that will be working in public areas. Dogs that are well socialized and provided enriching experiences live more fulfilling lives with their people. At CCH we believe that family pet dogs who train together with future working dogs, have an incredible opportunity to develop skills that will enhance their lifestyle. Many of our classes are open to family dogs and specifically designed to improve bonding and handling.